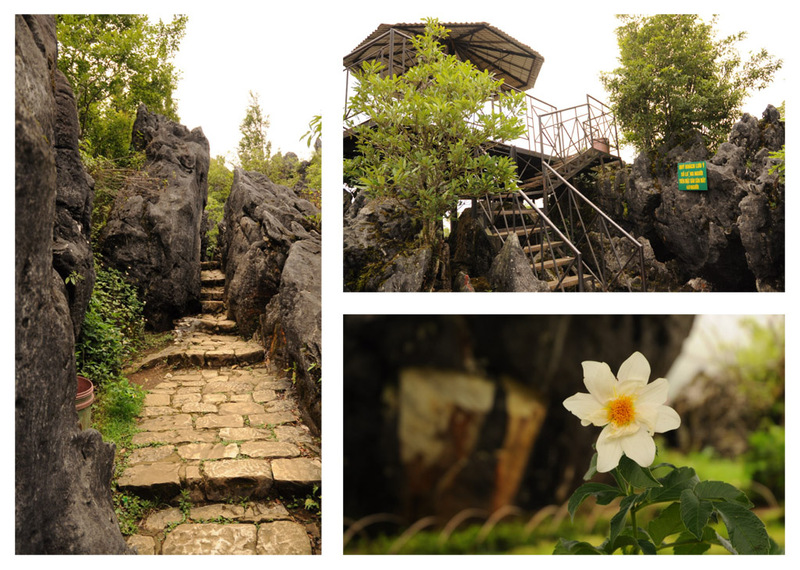 Located in the center of Sapa town, Dragon Mountain is a very attractive spot for tourists. 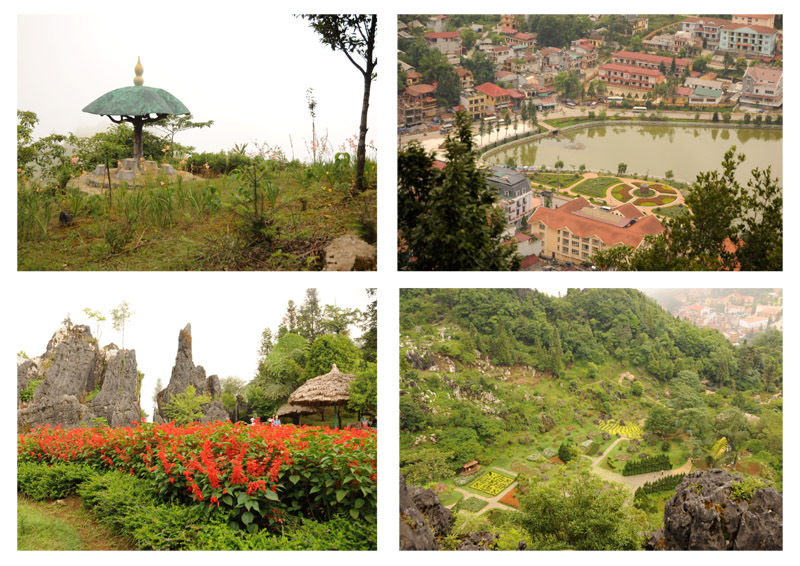 Just a short distance from the church, it can be reached in a few minutes from any hotel in Sapa. 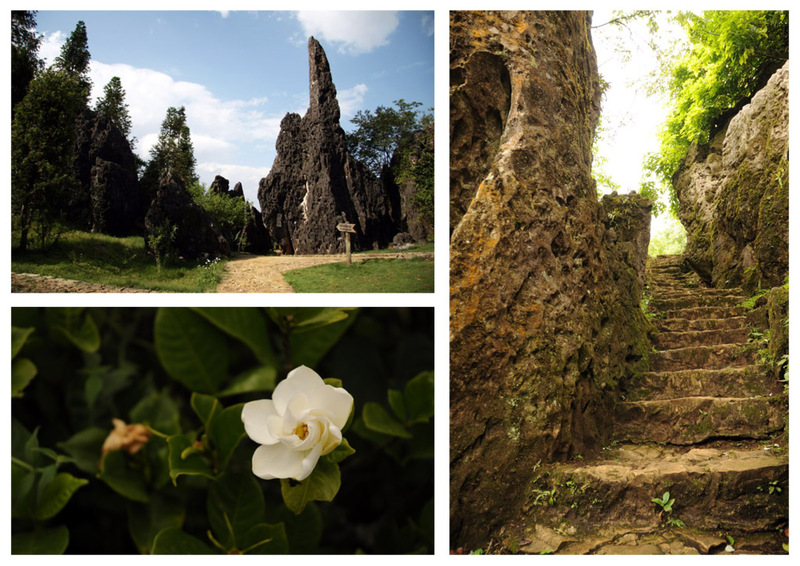 Ham Rong, English for Dragon Jaw, with its orchard gardens and mystic boulders shaped like dragonheads is a wonderful experience. 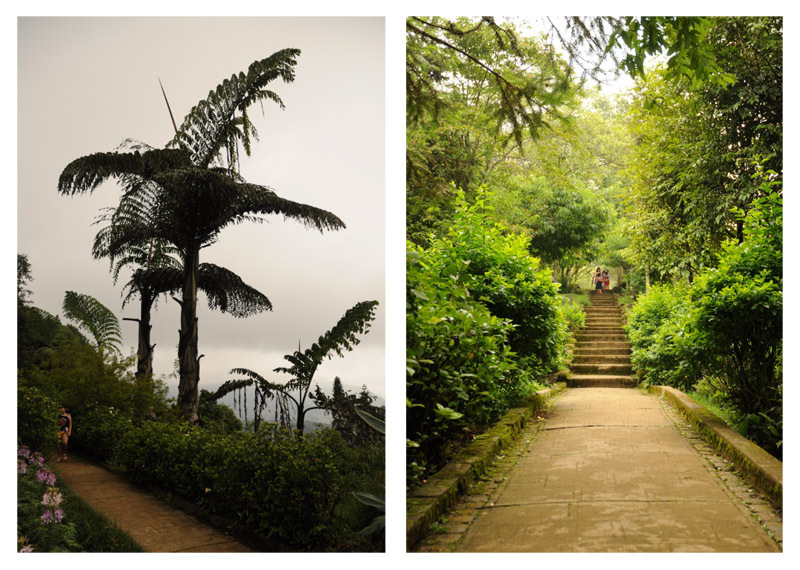 Many stone steps and little paths on the way up, along with many kinds of native and exotic plants and flowers make this place a piece of heaven away from the buzzing streets of Sapa. A great view across Sapa and at Mount Fansipan in good weather conditions, or even more exciting scenery if fog covers the place, is guaranteed. The best time to visit Dragon Mountain is spring, when the flowers show their beauty and smell delicious.